There’s nothing like the feeling of being on vacation at the beach… your feet in the sand, the wind in your hair, the sun on your face, and your favorite cocktail in hand. One of our most popular cocktails is the Riviera Maya, named after our paradisaical neighborhood. 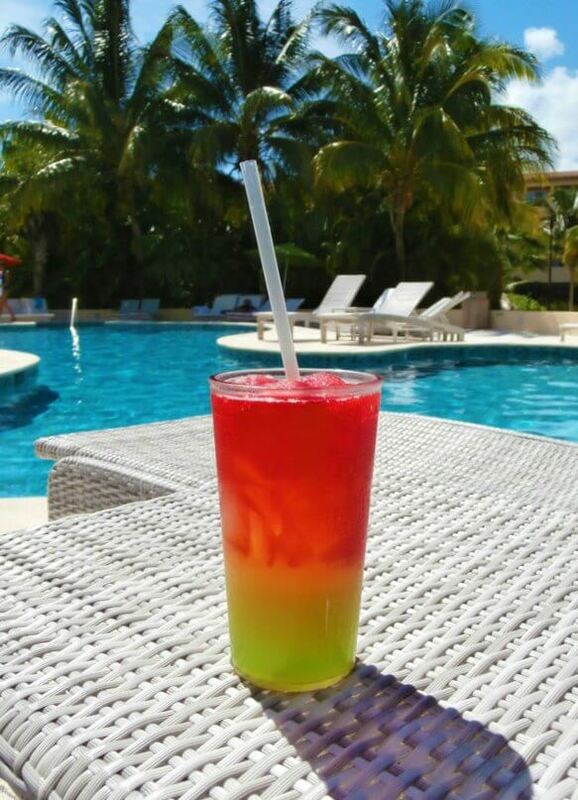 When you are yearning for your next vacation but a staycation is going to have to be good enough for now, whip up this refreshing tropical cocktail at home. Imagine you are at Hacienda Tres Rios on the beach and enjoy!